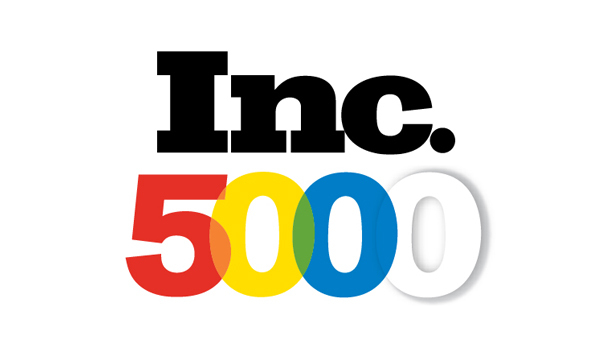 LATHAM, NY: Deep Blue Communications has once again been included in the inc5000 listing of the fastest growing companies in America – with 225% growth in revenue in the past 3 years. With a focus on designing, installing, supporting, and monetizing WiFi networks in the hospitality, retail and entertainment venues, Deep Blue helps clients incorporate the newest trends and technologies into an existing or new WiFi system – to keep their customers happy. Introduced this year is Deep Blue’s newest product, engage! Engage is a WiFi powered customer insight and analytics suite. It uses social media, emarketing, and location analytics to gain a higher level of engagement with customers. Engage enables WiFi network owners to monetize their network, engage their customers on the social network platform they prefer, and pro-actively protect their online reputation. What does this mean for you? As internet access has become widely available and expected by consumers, providing a reliable WiFi network and the emarketing tools to monetize it is a critical next step. Deep Blue is committed to ensuring our customers have the ability to turn their WiFi network into a powerful monetized marketing tool. Is your WiFi network ready for the next generation in the WiFi evolution? Deep Blue currently operates in the United States, Canada, Mexico, and the Caribbean. Contact Deep Blue today to discuss what you can do to ensure that your system is up to date.